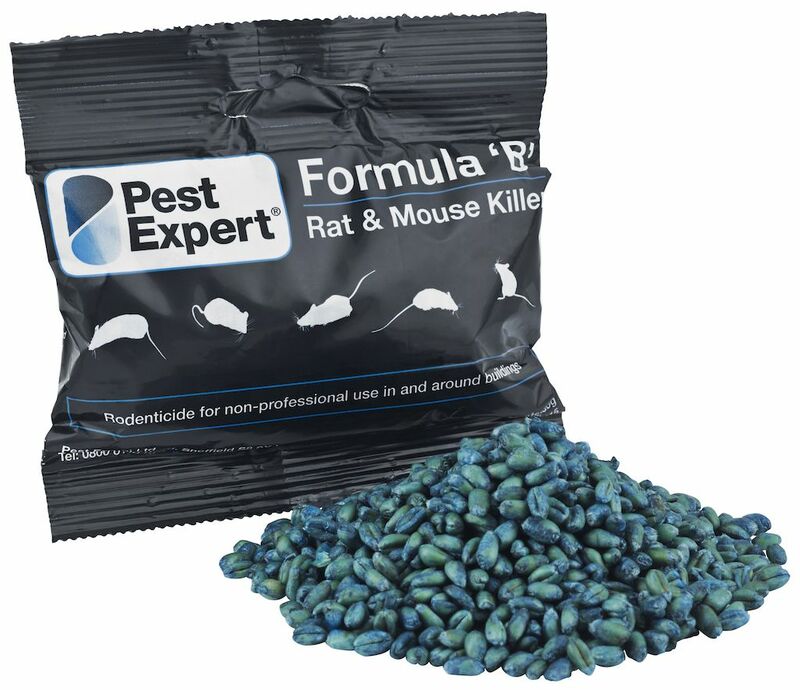 Formula 'B' Mouse Poison is a high-grade professional-standard rodenticide that should not be confused with the many poor quality, mouse poisons offered for sale on the internet. Formula 'B' Mouse Poison is produced here in the UK from only premium quality grain. It contains Brodifacoum at the maximum professional strength, and is probably the widest used formulation within the professional pest control industry. 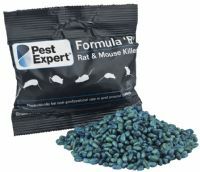 Formula 'B' mouse poison has been proven to deliver excellent results time and time again, in both indoor and outdoor situations. When using Formula 'B' mouse poison please take all steps to ensure that it is made inaccessible to children, dogs, cats and any other non-target species. 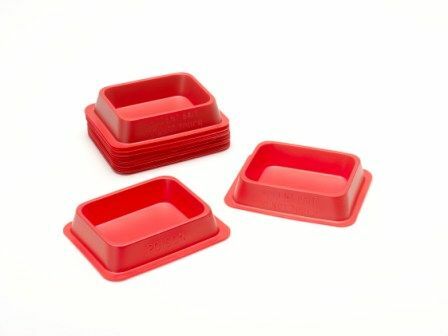 In sensitive areas or outdoor situations where birds and wildlife may access the poison, please use together with our lockable heavy-duty mouse bait stations.